Asphalt Services Wauwatosa | Paving, Repair, Seal Coating & Pavement Striping Milwaukee| Asphalt Contractors Inc. When your project needs an asphalt paving contractor, give ACI a call for a free estimate! An industry leader for over 35 years, we have the resources and experience necessary to get any asphalt job done, big or small. Whether we’re paving a new driveway for your home or a parking lot for your business, your satisfaction is guaranteed. 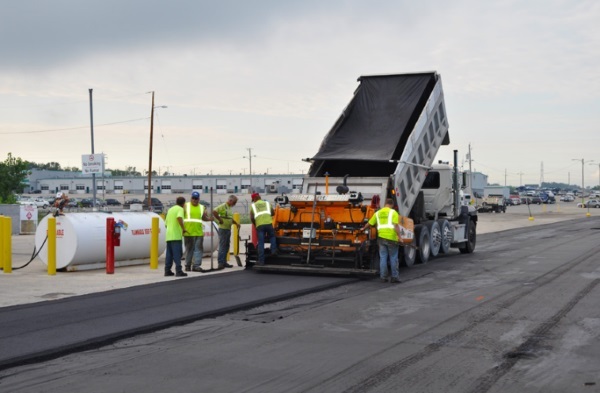 Our Milwaukee asphalt contractors provide the highest-quality services at the best prices. If you have questions or are ready to get your asphalt project started, don’t hesitate to contact us. Asphalt Contractors Inc. proudly serves Wauwatosa and the surrounding Milwaukee areas. We know better than anyone that your pavement is an investment; one that needs continuous care to keep more money in your pocket. Our contractors are happy to work with home and business owners alike to help make their asphalt look better and last longer. Asphalt maintenance includes crack filling and pothole repair, seal coating, and striping. Seal coating is typically applied every 2-3 years; sometimes more often if your driveway and parking lot receives a high amount of traffic. Crack filling can be done as necessary in between seal coating applications to keep asphalt corrosion to a minimum. 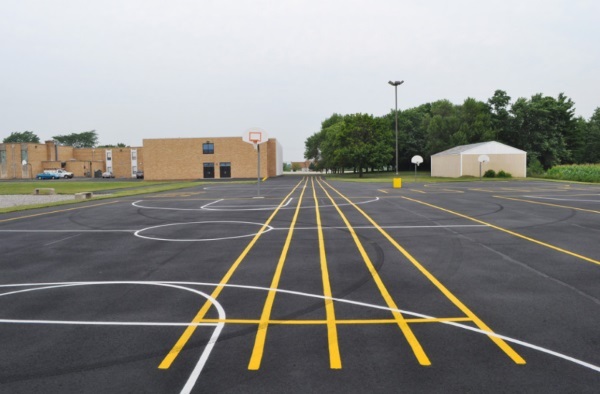 If you’re looking for quotes on asphalt maintenance services in SE Wisconsin, choose ACI! Get a free estimate on asphalt paving and maintenance.